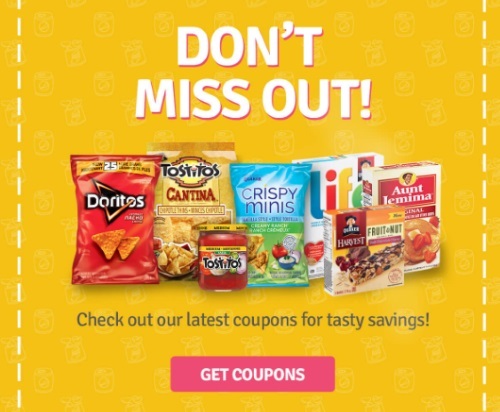 We spotted a brand new coupon portal today for PepsiCo products! Create an account to get access to these coupons! Become a member and dig into the good stuff instantly access money-saving offers, exclusive contests and more! All for free and brought to you by your favourite PepsiCo Canada brands. These coupons are hidden Websaver print coupons. There will be new coupons each month so check back!